• Advanced adjustability options offer players loft settings from 8.5 to 12 degrees in 1/2 degree increments. • Power Grid behind hitting area increases spring effect and ball speed by flexing at impact. • 440cc deep-face design produces a more penetrating ball flight and advanced workability. 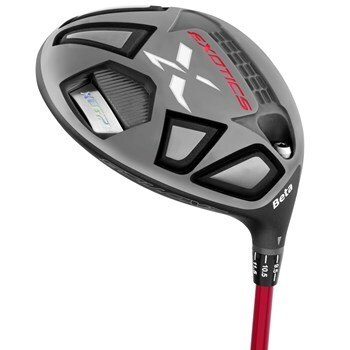 • Variable face thickness maximizes spring-effect from more contact points on the driver face.